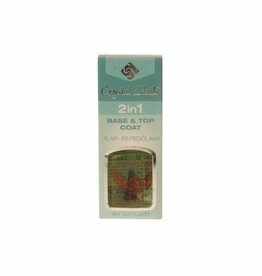 BCL Top Coat 15 ml. 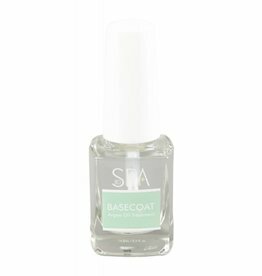 BCL Base Coat 15 ml. AN Quick Dry 15 ml. 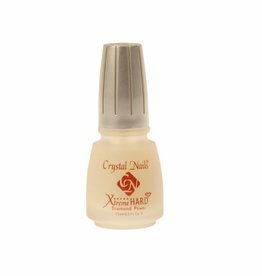 CN 2 in 1 Base & Top Coat 8 ml.